Who would have thought it my age. Haha! Yes, I did it. 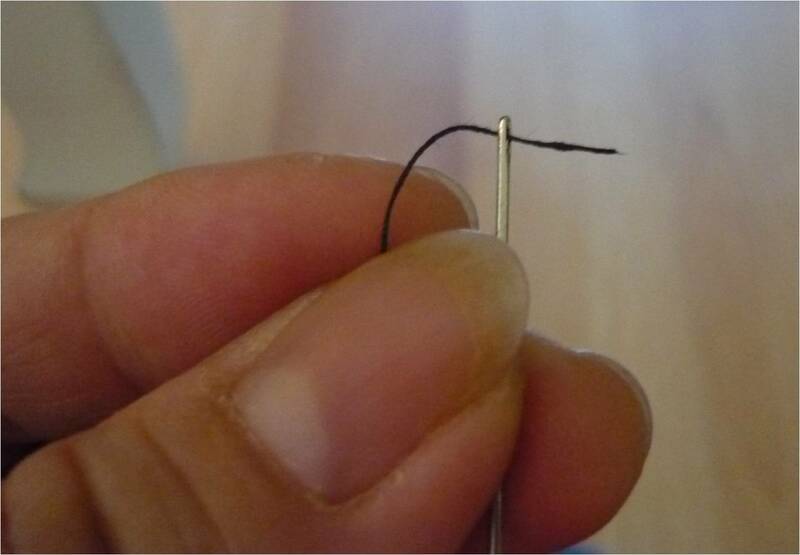 I managed to thread the needle by myself. Not once. Not twice. I did it quite a few times. And I finished all the sewing I needed to do. Yes, I am feeling very pleased with myself! I am not only blogging about it – I am bragging about it! Nothing to it except that I am less than 8 months from turning half a century! HA! This entry was posted on 04/05/2010 at 23:07 and is filed under Personal, Uncategorized. You can follow any responses to this entry through the RSS 2.0 feed. You can leave a response, or trackback from your own site.